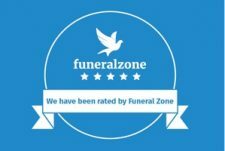 Some people choose to scatter their loved one’s ashes in a place that holds special memories; others wish to keep them close by or have them interred in a family plot. Whatever choice your family makes, there are a wide range of options available, and we can help you find the right one for you. 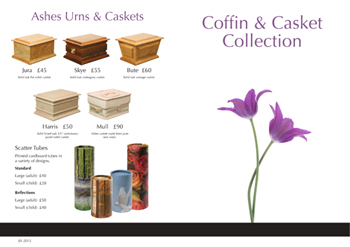 From simple, classic styles to something a little different, we offer a wide range of urns and ashes caskets. We can even present the ashes in several small urns or keepsake containers, so that they can be shared among your family. Should you wish to scatter your loved one’s ashes, we can help by guiding you through any issues you need to consider. We also offer a range of specially designed scatter tubes, which are simple and dignified to use.